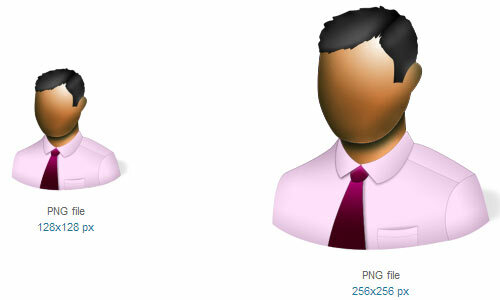 We can see icons just about anywhere in the online world as well as in our personal computer and various devices. 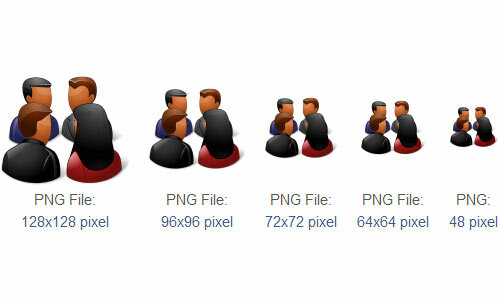 Icons perform an important function in all websites as one of the elements of the layout. 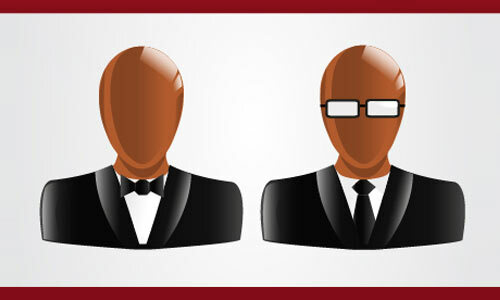 It becomes remarkable and also efficient if it is purposeful, smartly-designed, iconic as well as attractive. 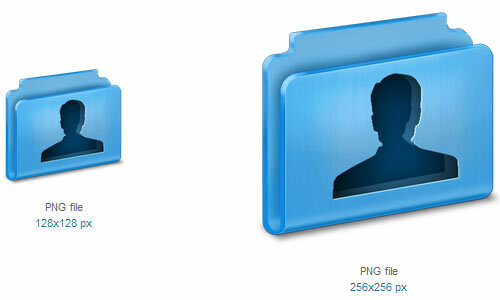 In today’s post, we bring you a compilation of free to download user icon. 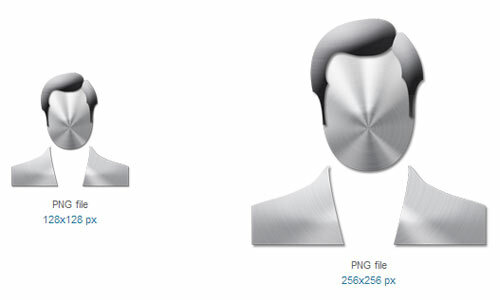 A user icon is actually a graphic on the profile of a user. 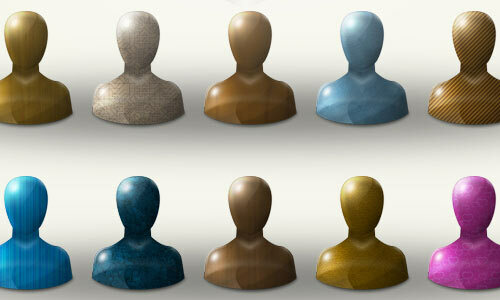 It is designed to signify the user and is also used to recognize him. We can usually see a user icon adjacent to each comment given by a user. 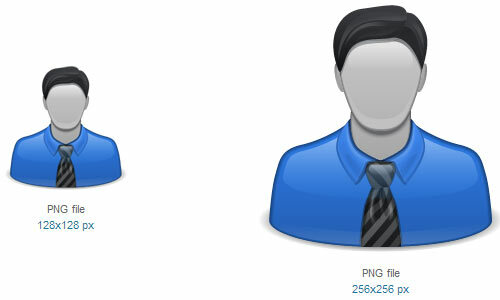 In forum websites, a user icon can be seen below every user’s username in a post. 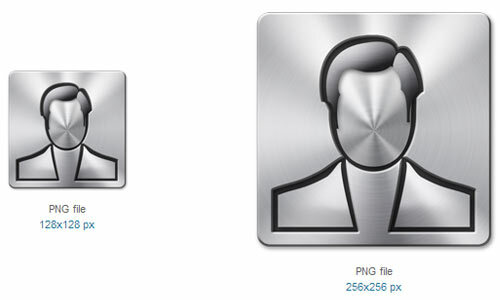 Here are the 30 Packs of Awesome User Icon which you can download for free. 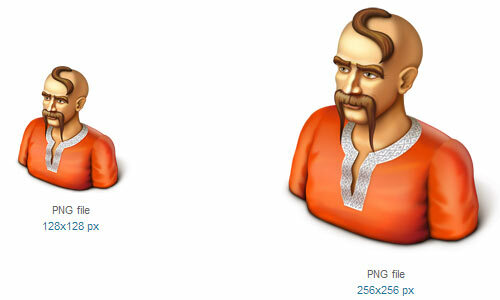 If you are thinking of changing your old default user icon then this post will definitely help you as you will not spend a lot of time anymore in searching for great user icons on the web. 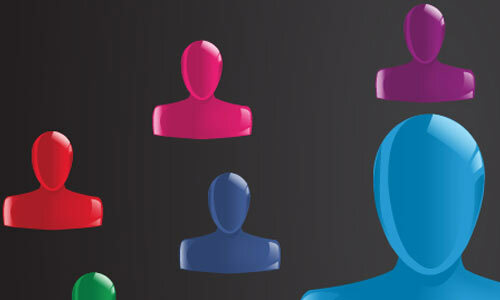 They are all here in this post and we have compiled them just for our beloved readers like you. Be sure to read the license agreement indicated by the creator of the icon that you want to use for commercial purposes to avoid conflicts in the future. Have fun! 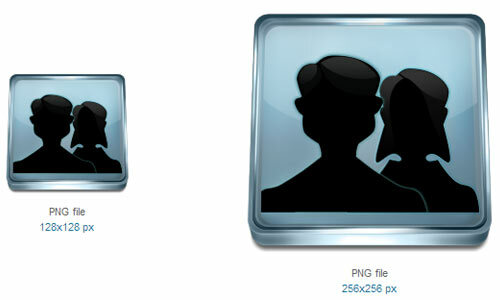 There are 5 icons included in this set in png file format. 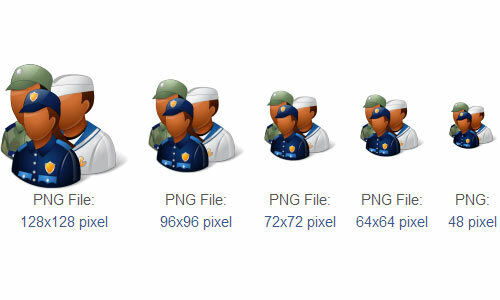 A set of png icons available in the following sizes: 256×256 , 128×128, 64×64, 48×48, 32×32, 24×24, 16×16 pixels. 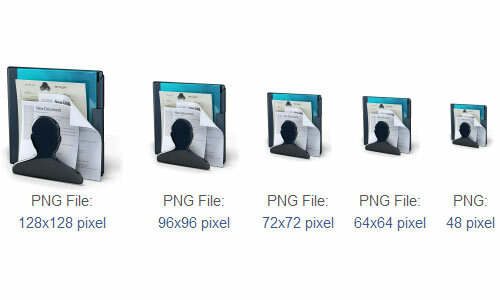 A set of icons which can be downloaded in the following sizes: 32×32 px, 48×48 px, 64×64 px, 72×72 px, 96×96 px, 128×128 px and 256×256 px. 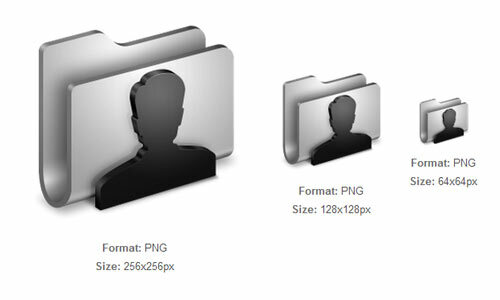 A set of icons which is available in the following sizes: 16×16 px, 24×24 px, 32×32 px, 48×48 px, 64×64 px, 128×128 px, 256×256 px and 512×512 px. 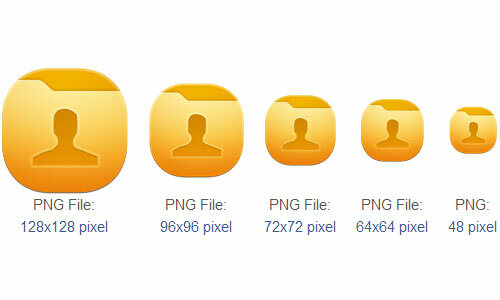 A set of icons which can be downloaded in the following sizes: 16×16 px, 32×32 px, 48×48 px, 64×64 px, 128×128 px and 256×256 px. 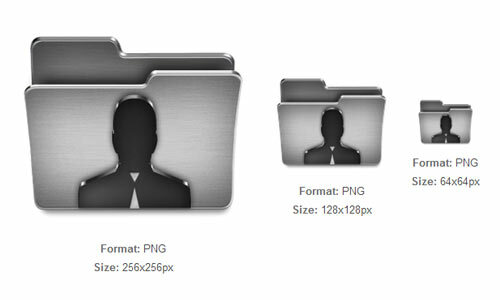 A set of icons which can be downloaded in the following sizes: 24×24 px, 32×32 px, 48×48 px, 128×128 px, 256×256 px and 512×512 px. 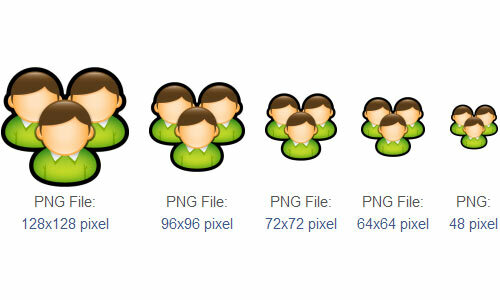 A set of icons which can be downloaded in the following sizes: 16×16 px, 32×32 px, 48×48 px, 128×128 px, 256×256 px. 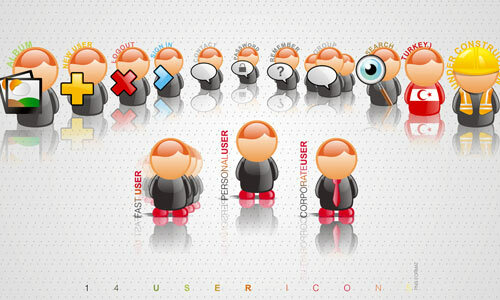 Take a moment to fill out the comment section below if you find this collection of user icons useful for your design projects. all are awesome icon thanks for sharing. Brilliant collection. Thanks for sharing.